Most of us have great memories associated with Elvis and his music. We can remember the first time we heard Elvis sing. We remember his movies, his good looks and his charming smirks. To this day, I am tickled when I view videos and I see him do that little half smile while he is singing. Many of his songs are important to us and are associated with someone we knew, dated, fell in love with or even married. Elvis touched our hearts in his own special way and we all know where we were and what we were doing when his death was announced. Elvis changed music, he influenced lives and he left us wanting more. The writers featured here today share their memories, those magic moments that included Elvis and his songs. These are both most excellent reviews of the same song, but from a totally different perspective. I can easily identify with each one. I have absolutely no problem believing Elvis sang this song to both a woman and to God. The expression of not being able to help "falling in love" would easily be true for either and I do agree with TheCureforYouthMinistry, Elvis did love gospel music and I do truly believe he loved God. I don't doubt for one second that he did smile over the use of this song in church. Cherylfay shares her own personal memories of falling in love and her association with this song in Can't Help Falling in Love. She recalls in vivid detail exactly how she felt when her own blue eyed babe winked at her. This is truly a fun article to read. Who knows. She just might make you start remembering too! TheCureforYouthMinistry shares a completely different perspective in this article, The First Time I Heard Elvis in Church. I have personally never heard anyone sing "Can't Help Falling in Love" in church, but I think it is totally applicable and appropriate with just the portion of the lyrics that say "take my whole life too". I also love the idea of using popular music to make a spiritual point. I would have thought that was awesome as a youth or young adult. Even now, I can truthfully say I will never again hear the song exactly the same way now that TheCureforYouthMinistry has caused me to listen to the song in a totally different way. Grammieo delights us all with Can Anyone Say Swoon. Just the title of the article says it all and made me smile. I can understand why Grammieo decided to review the full album instead of just one song. It really is difficult to choose just one favorite. It is not too late for you to join us! We would love for you to share your memories and tell us all about your favorite Elvis song. 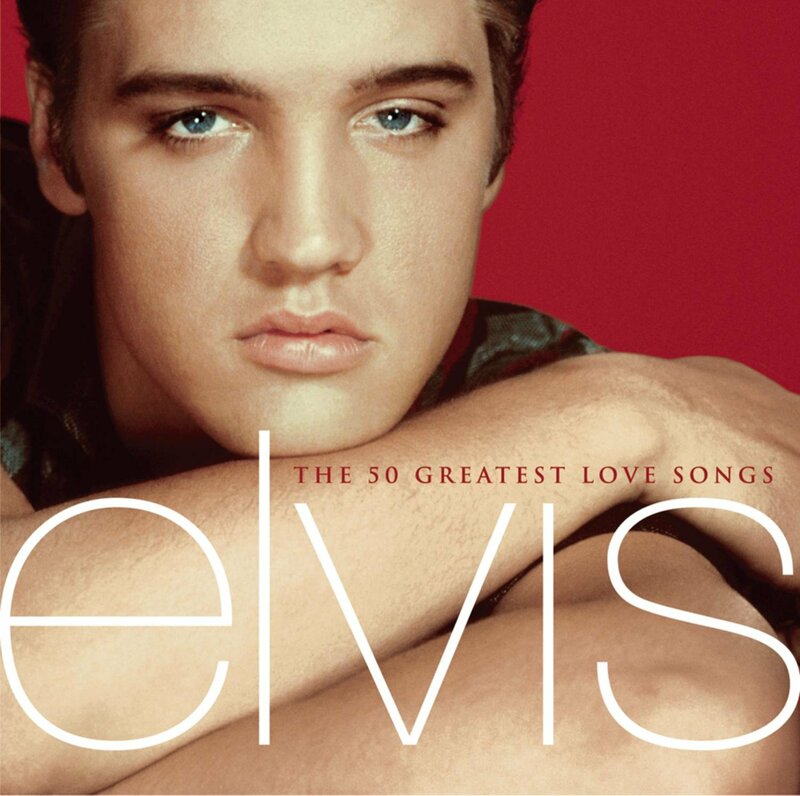 Would you believe there are over 100 romantic songs by Elvis? Feel free to review more than one song if you so desire. Don't Put Off Until Tomorrow, What You Can Review Today! I am enjoying visiting all of these great reviews of Elvis songs. Thanks for the Memories! 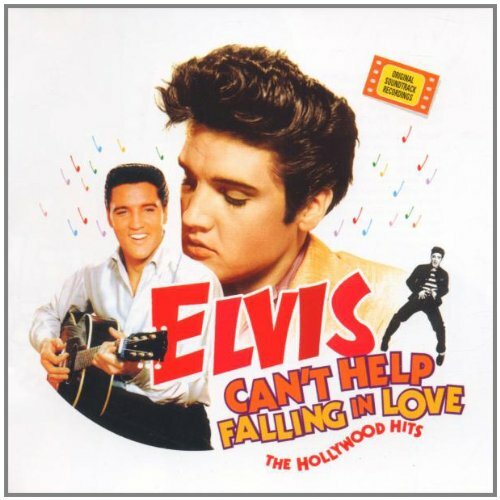 I have to agree with you on the "Can't Help Falling In Love" review--I will always think of that Elvis song in a different light now that I have read that person's view of the tune as sung in a church. Take me back! LOL I was 12 when he died but my mother played his music while cooking, cleaning, etc... around the house. She and her sister were HUGE fans and got to see him is Seattle about a year before he died. They were like school girls in their giddiness! To this day, I love to hear all his music! 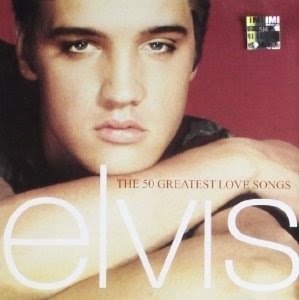 That was one of my favorites by Elvis, if not my favorite...I liked the peaceful slow songs he did the most. Lovely review! I am on my way to check out those different takes on Elvis. Everyone experienced him so personally. That is what makes a review so interesting. Aww thanks for sharing my memories. I loved reading how the same song was sang in Church. I like it. Pretty neat to read about each others memories. It really is fun to read others memories like this! It has truly been awesome to see what Elvis song is favored and why. I just love hearing a great love story!